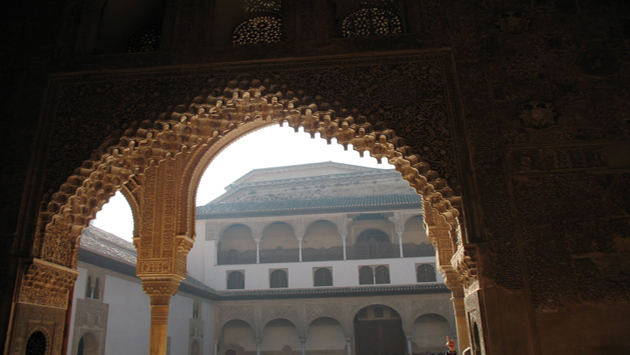 In this Show we talk to Jorge Garcia to find out why he chose Islam as his way of life and what it was about Islam that over took him and had him surrender and submit to the Creator of All. 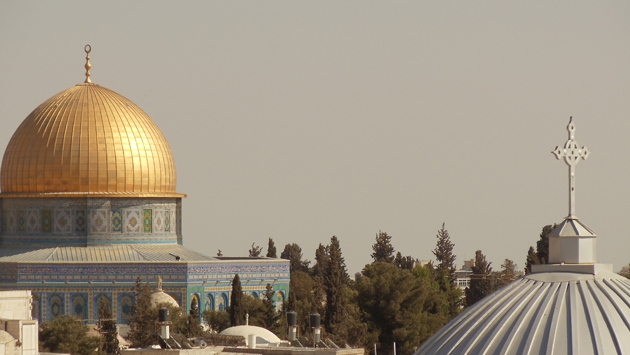 Watch the Show to see how Islam brought Jorge closer to Jesus. Being fatherless in Islam, Jesus is often referred to in the Islamic scriptures as “the son of Mary”. 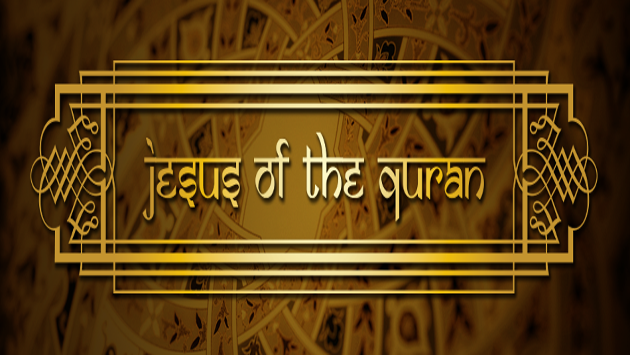 Jesus is mentioned in the Qur`an about 35 times. 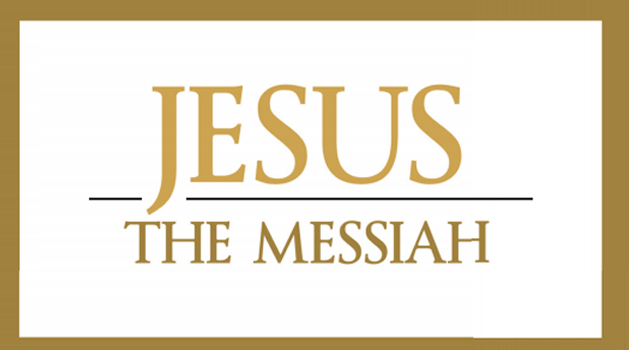 He is called “Jesus, the son of Mary”, “Messiah, the son of Mary”, “the son of Mary”, “Jesus” and “Messiah”. Listen to this audio book to know what Islam says about Mary, the Virgin, and the status of Jesus Christ in Islam and to know more about Islam! 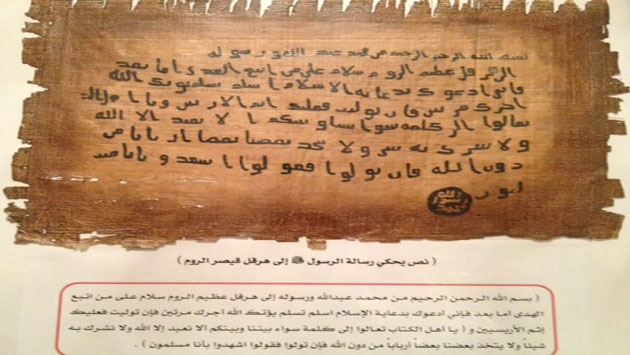 According to Islam, Allah taught Jesus writing, wisdom, the Torah and the Gospel as a messenger to the Children of Israel to confirm the Torah and make lawful for them some of what was forbidden to them. 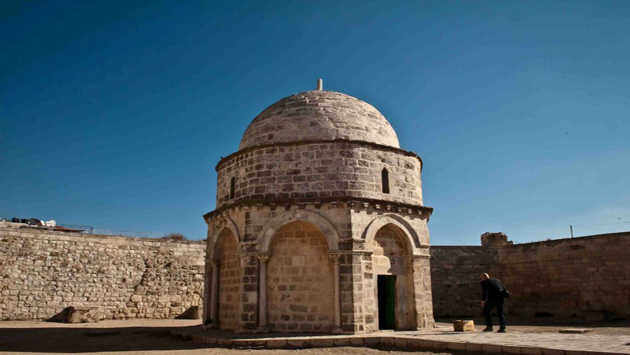 Muslims believe that Jesus was the Messiah prophesied in the Jewish texts and that the people who followed him as a prophet of Allah up to the advent of Islam are true believers in Allah. 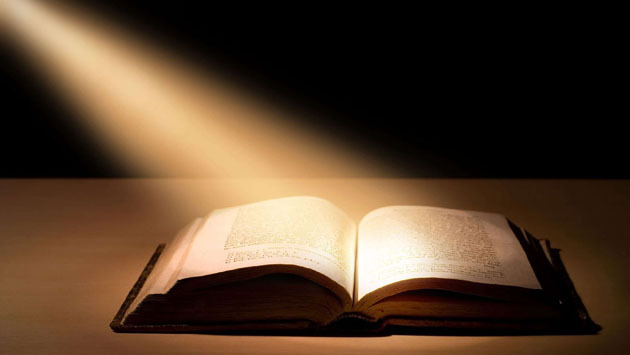 It’s not just a conversion story as it may seem, neither is it a recited poem or story. Rather, the facts, the beliefs and the creed put into words. No wonder, Muslims do love Jesus. A person cannot be Muslim without believing in Jesus. 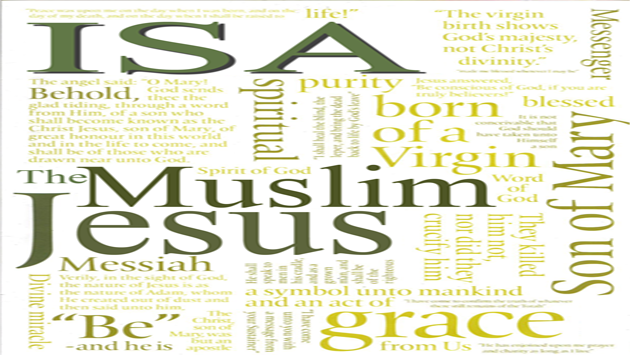 Muslims believe that Jesus, like all other prophets and Messengers, was a Muslim. 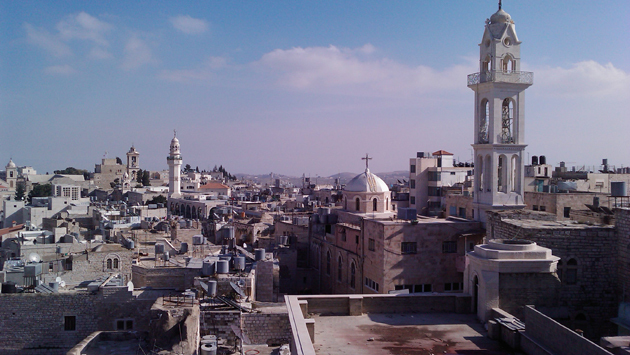 Though both Muslims and Christians agree on the Ascension of Jesus, Christians believe that Jesus was resurrected after Crucifixion and before Ascension, but Muslims believe that he was not crucified but raised to Heaven directly without Resurrection before Ascension. 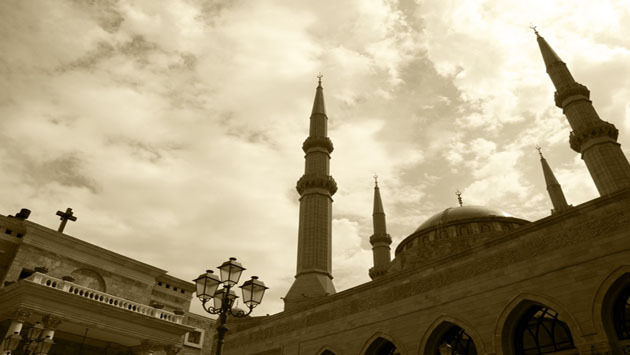 According to Islam, trinity is a false creed and Trinitarians are seen as polytheists and disbelievers.